Feature authors must be willing to let Uncaged read at least one of their books. This book(s) may or may not be reviewed the same month as the feature. It will not automatically go into Tier 1 lists, but it needs to be available, and at the least – will go into Tier 2, even if those lists are closed. 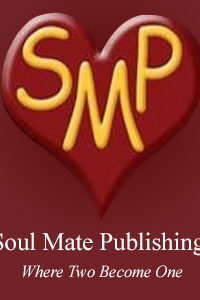 Books that are reviewed for Feature Authors will be in the back review section of the magazine. 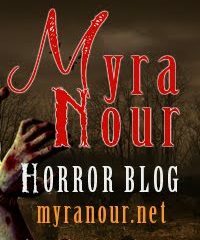 Links to outside social media like Facebook, Twitter, Bookbub, etc., will be limited to 4 – not counting newsletter and website links. If you haven’t been a feature author in 2 years or more, you can be featured again. Feature Authors will be varied in genres in each issue. For example, if there are two contemporary authors in January – I won’t accept more of that genre that month, it would be moved to a different month. Purchase a Premium or Inside Cover ad in January, receive a Standard Full Page Ad in February for free. It can be the same ad, or a different one. Purchase a Standard Full Page Ad two months in a row, and receive the third month free. This does not apply to half page ads. 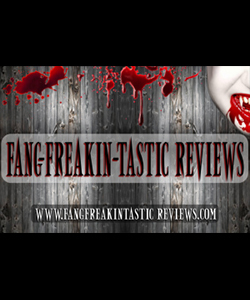 Right now, all reviews are posted in the magazine, on Goodreads and on Amazon. They are posted on the Uncaged blog if they received a 4 star or higher review – this means that the review is onsite, and it’s blasted out to Uncaged’s social media – with a reach of over 4 million. 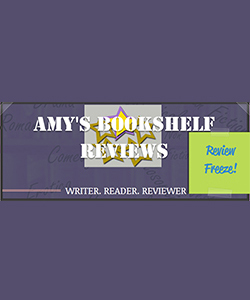 Books that receive 4 1/2 – 5 Stars go on the rotating sidebar, and starting in the December 2018 issue, these reviews will also go on Bookbub as recommendations. 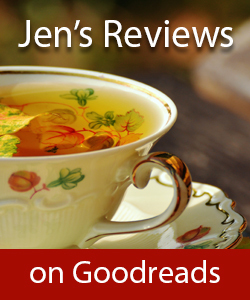 Everyone knows it’s hard to get good reviews – which are essential to authors. 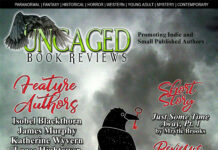 Right now, Uncaged offers free books to reviewers in return for an accepted review. 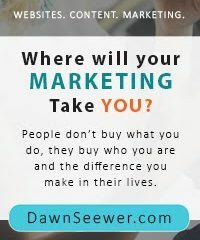 Starting in January 2019 – the reviewers will be entered into a monthly drawing to receive a $30 U.S. Dollars bonus. 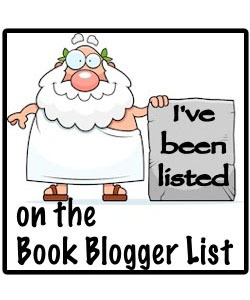 Each book reviewed will get one entry ticket. The payout will be PayPal only, unfortunately, Uncaged will not do any conversions. The winner will be drawn through Random.org. 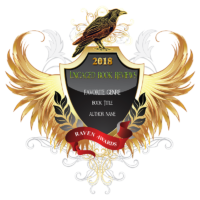 Book bloggers affiliated with Uncaged are not included in this promo unless they are reading for Uncaged. This will be revamped this year. It will go out twice a month, and each time will be recommendations, Uncaged news and tips. 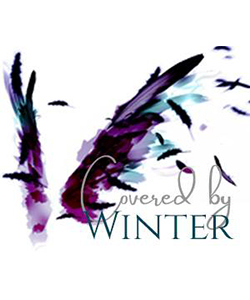 Uncaged will offer newsletter swaps with authors – and that will be announced soon. Thank you for the support, and here is to more fun with authors! Previous articleHell of a Lady Pre-Launch Giveaway!